Presidents Day is just one of the many celebrations in February. 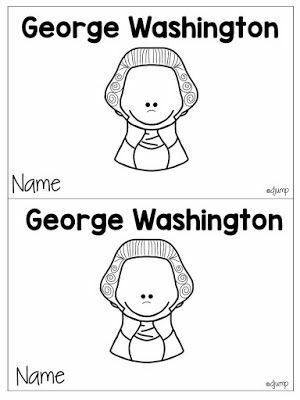 My team and I like to teach about presidents and American symbols together and my kindergarten students always seem to enjoy learning about these two concepts. One of my students even said, "I wonder if we are going to learn when he was born" (referring to learning about Barack Obama). I love that they are so interested in learning about presidents. To play this game I had my students take turns rolling two dot cubes. They had to add the dots together, say the addition number sentence to their partner, and then they moved that many spaces on the board. The first person to the White House was the winner. My students loved this Presidents Day game and were so excited when they reached the White House. They even were saying that their president made it to the White House. It was the cutest! 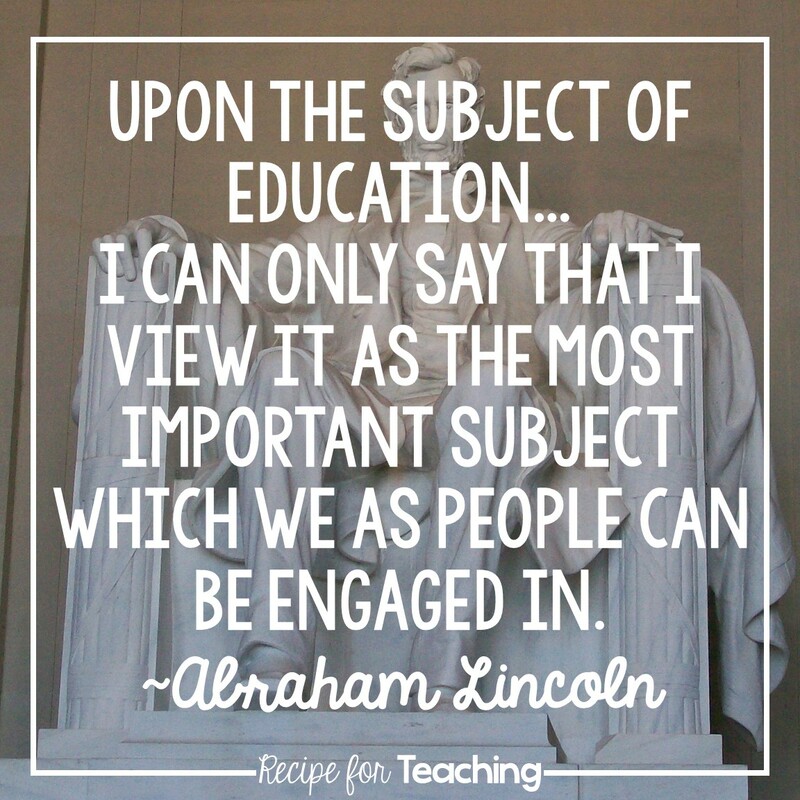 If you want to grab this game to use with your students, just click the image below to grab your "Race to the White House" Presidents Day FREEBIE! 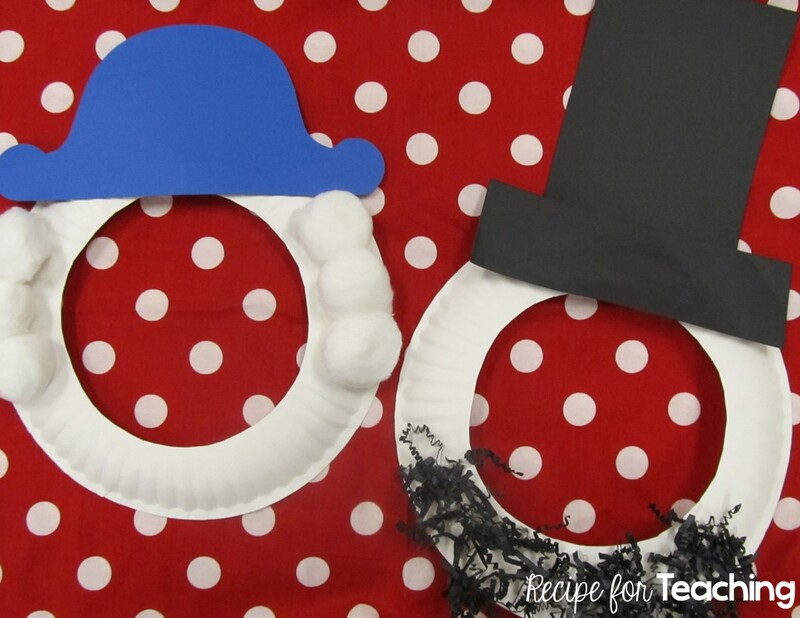 Are you looking for more Presidents Day resources? 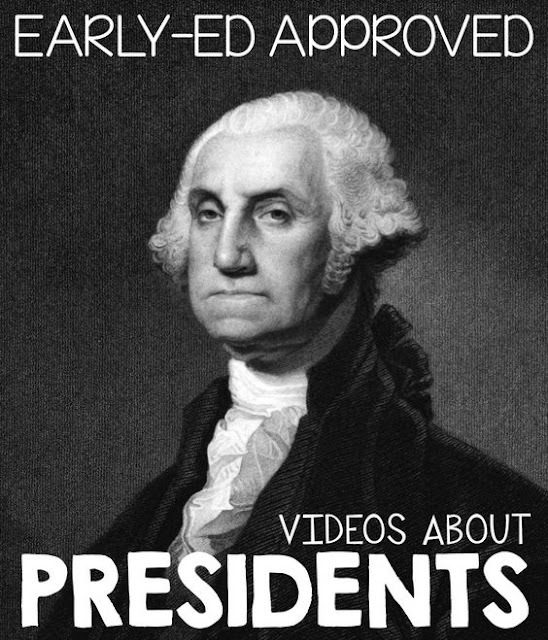 These are some of the books I like to use with my students to teach about the presidents. 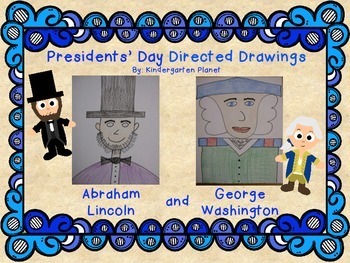 Suzanne, from Kindergarten Planet, has a wonderful Presidents Day Directed Drawing FREEBIE in her Teachers Pay Teachers store. Directed drawings are so much fun and I think they really help students build their skills as artists. Deanna Jump, from Mrs. Jump's Class, has a great George Washington emergent reader to use with your students. It's a FREEBIE on her blog. What are some of your favorite Presidents Day activities?